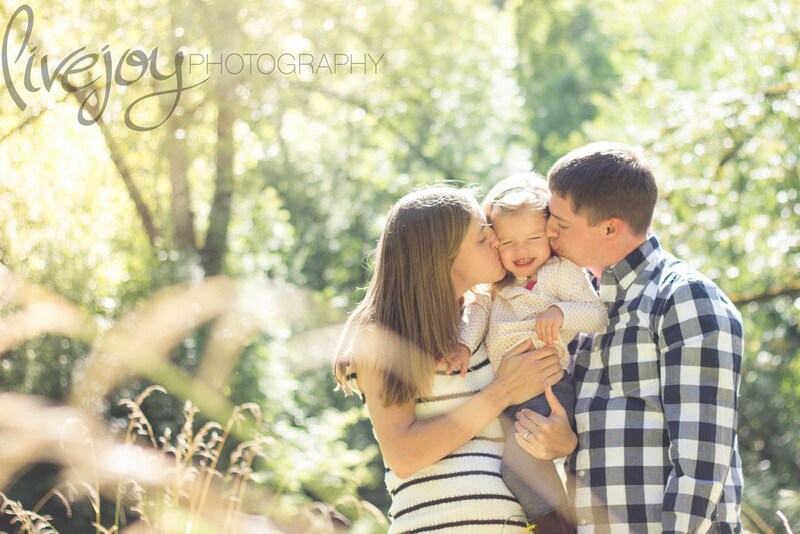 I was thrilled to have a Maternity Session with my husband's cousins sweet family this week! They are expecting their second little girl! We cannot wait to meet her!